James Cotton's partner in crime, Todd Osborne leaves his junglisms aside to get all glamorous for Spectral sound. 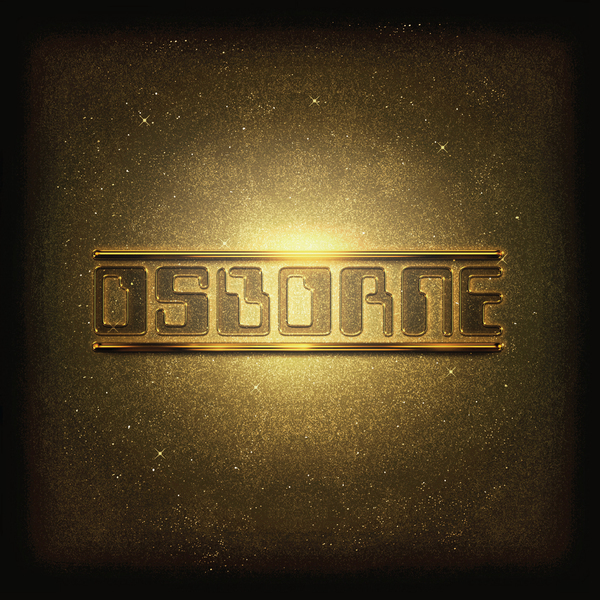 Osborne does a slick shoulder shimmy into his deep house pants and knocks up some classy numbers to slot in very nicely with the prevailing zeitgeist. 'Ruling' is a neon little deep house ditty featuring an unnamed vocalist crooning over an irresistably lush house groover, while 'downtown' takes it there with some glorious keys and soaring synths fashioned into a velvet house standard taking cues from New York, Chicago and Detroit dancefloors. '16th stage' takes a slightly more scented route with muzacky ambience and a slack house beat while 'fresh' rounds out the package with a Ron Trent or Chez Damier styled buttah smooth deep and uplifting mover complete with killer strings and a queer 80s vibe. err.. Deep.